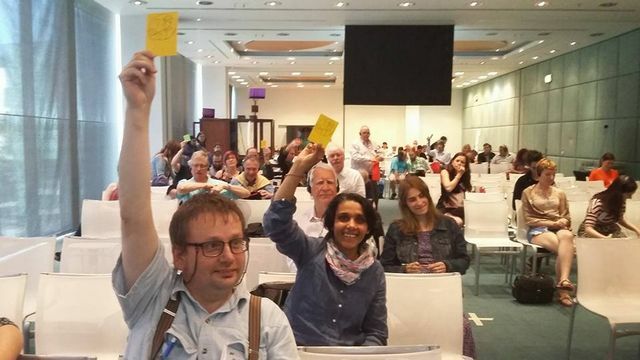 First to the third of June, Europe in Action Conference took place. 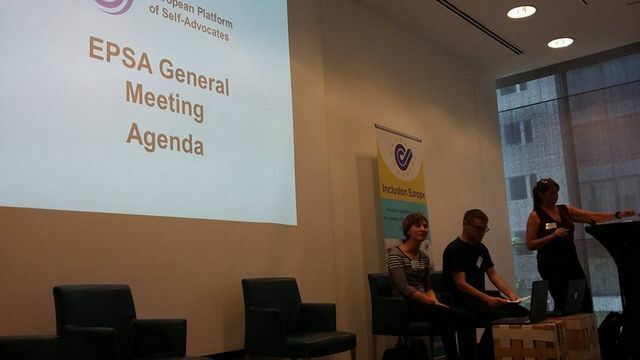 Inclusion Europe organised the conference. 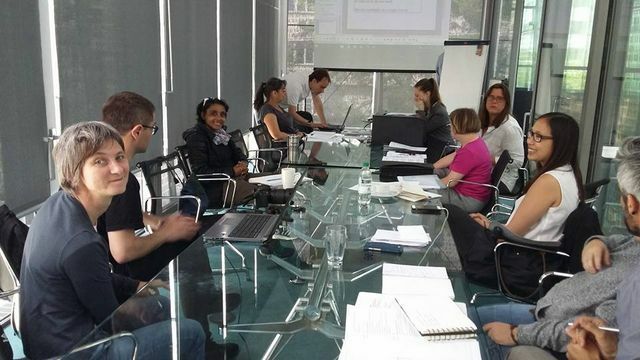 The conference was held in Prague. The conference theme was Love, life and friendship. Eli and her supporter joined the conference. 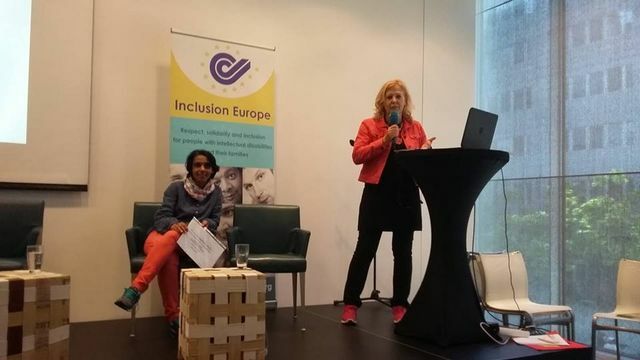 Maureen Piggot, the president of Inclusion Europe had an opening speech. Senada Halilcevic, president of EPSA, self-advocate from Croaţia spoke about friendship. 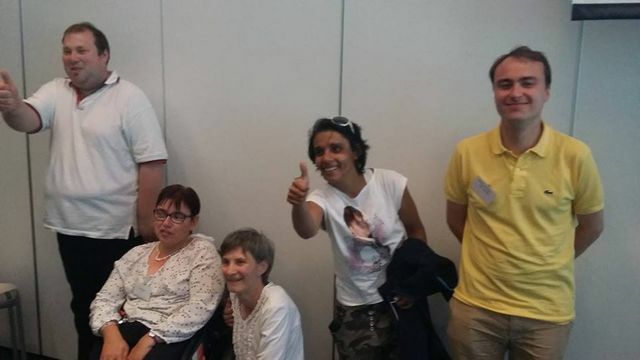 300 professionals, self-advocates and supporters from all over Europe attended the conference. 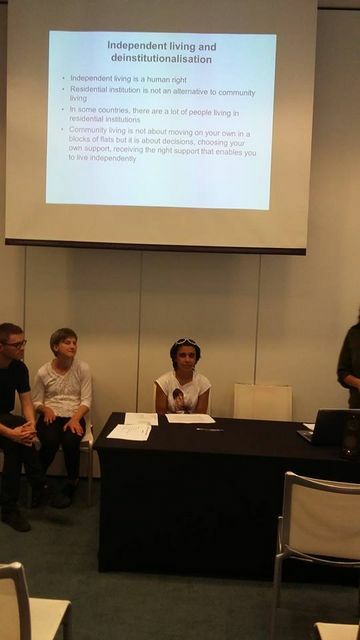 Proffessionals and self-advocates delivered presentations related to the topic of the conference. There were several workshops participants could attend. Eli had a presentation on the topic of Friendships for people with disabilities raised in residential institutions. 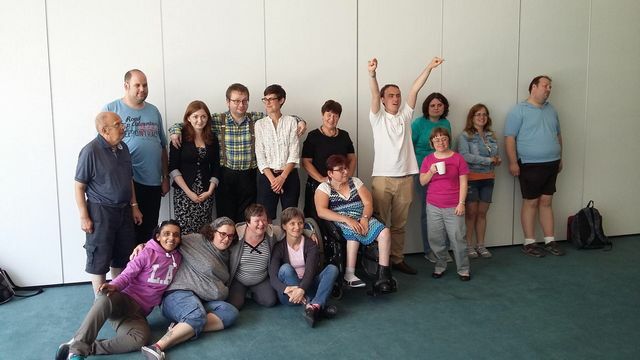 Self-advocates from EPSA had their General Meeting. EPSA’s president presented the activity report. Self-advocates presented their associations and their work. Self-advoates elected a new board. Eli was elected in the board for two more years. She will lead EPSA together with another 4 self-advocates from Europe.